It's only a matter of time before winter finally breaks its death grip upon us. 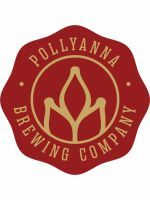 While we may not be sure if the sun will come out tomorrow, we can be sure of these new Spring beer releases. 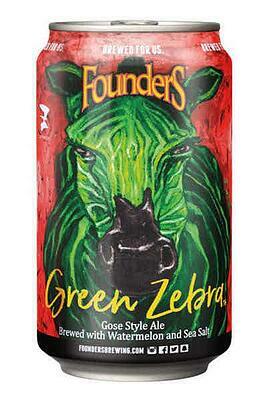 It's that perfect, transitional time of year where all kinds of beers are fair game. From stouts to ciders, you're going to want to have your beer fridge stocked accordingly. Don't worry, we've got you covered with these new beer releases. 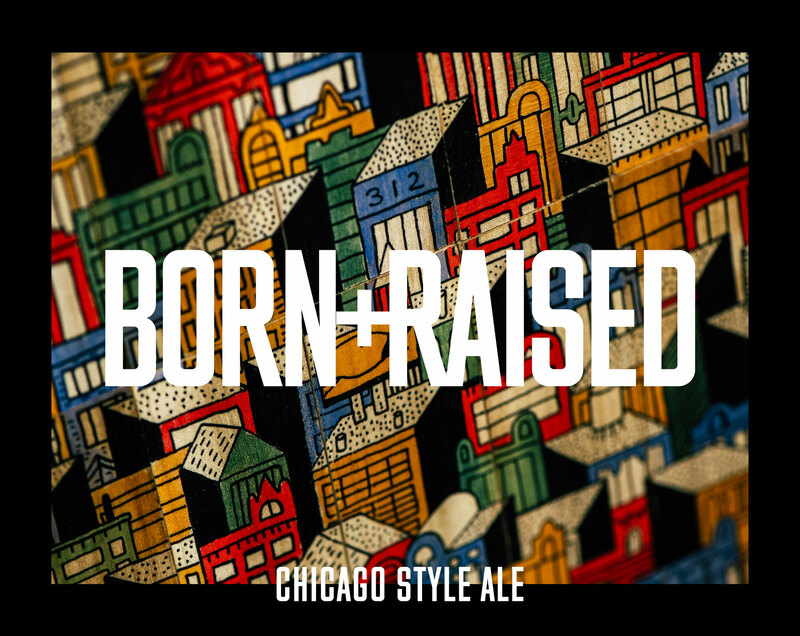 In 1989, Boulevard Brewing Company released its first beer. Shortly thereafter, Tech N9ne began his musical career. In the years since, both have flourished beyond their wildest dreams, becoming beloved institutions in their shared hometown of Kansas City, and parts well beyond. This, then, was the collaboration that was meant to be. 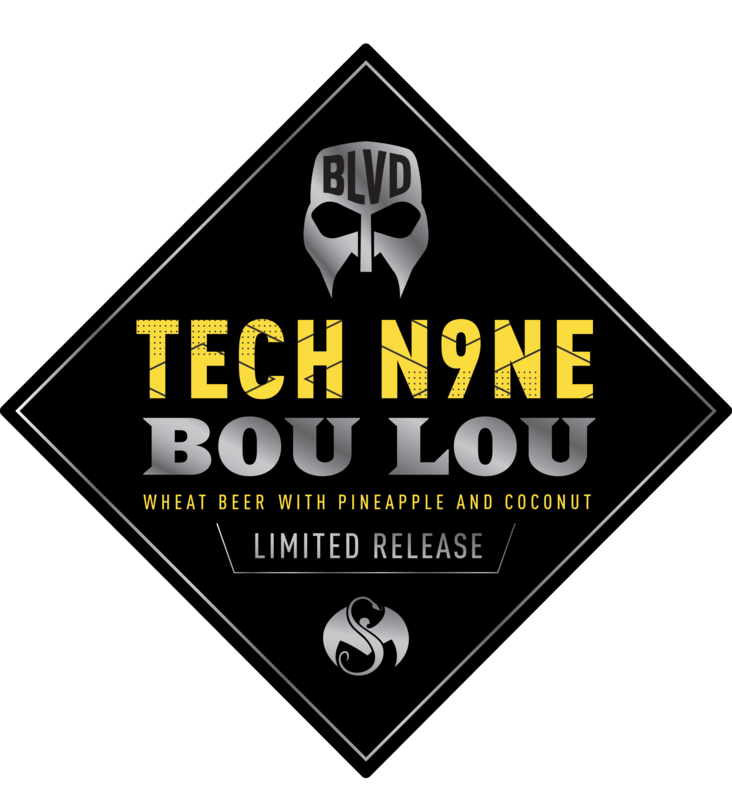 One of Boulevard's most popular brews hooks up with one of Tech's best-loved tunes to give birth to a badass wheat beer bursting with pineapple and coconut. DWAMN!! In the immortal words of JFK: “We chose to make this hazy IPA not because it is easy, but because it is hard.” The good news is, it’s easy to drink. 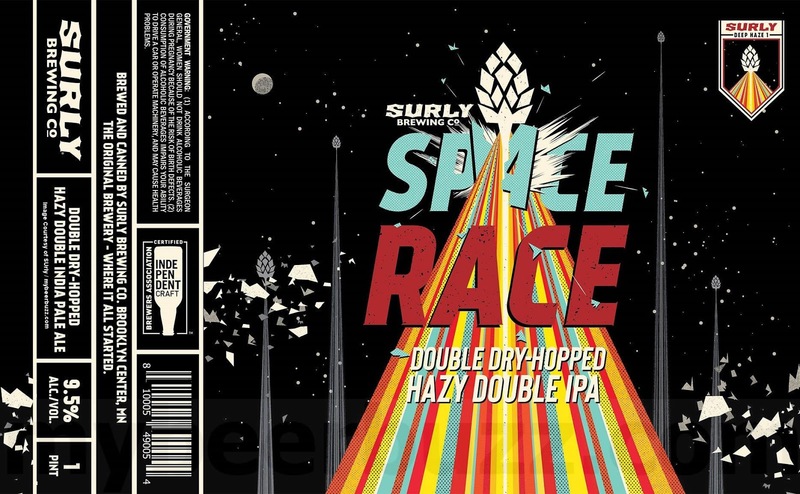 Brewed with Mosaic, Citra, and Amarillo hops for a juicy flavor that will send you straight to the moon. A USA special, Piña Playa. The drought is over. Brace yourself for a Caribbean storm. This Piña Colada inspired Gose has a deluge of aromas with pineapple, coconut and lemon front and centre. 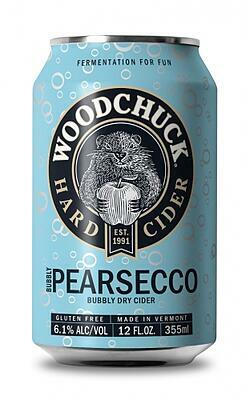 Followed by a torrent of zesty citrus and aromatic herbal notes that burst across the palate. Hold fast fir a thunder clap sharp salty finish. Piña Playa - juiced up and ready to roll. Winter is here, the wall has fallen, and the final battle for Westeros is underway. Complex and compelling, yet delicate and refined, For The Throne is our tribute to the final occupant of the Iron Throne. For The Thrones begins with a Belgian-style golden ale base which is co-fermented with a blend of pinot grigio and viognier grape juices. After bottling, this luxurious libation undergoes a secondary fermentation with champagne yeast to achieve a sparkling effervescence, and a crisp, clean finish-truly an ale fit for royalty. 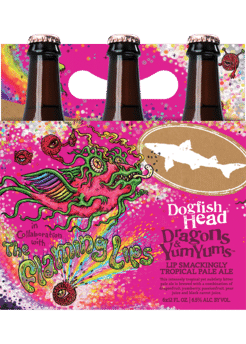 The psychedelic influence of the label artwork, designed by Marq Spusta as part of Dogfish Head’s Off-Centered Art Series, was influenced by the legacy of the Flaming Lips and the culinary components in Dragons & YumYums shown through radiating lines, movement of fire, dancing lips, rainbows and bold pink colors. Based upon the collaboration recipe that Cascade Brewing originally developed with Bruery Terreux, One Way or Another (2017) “combines whole, Northwest-grown marionberries and Meyer lemon zest with sour blond ale aged in oak barrels for up to 16 months.” Weighing in at 7.7% ABV, this blend of One Way or Another offers “notes of blackberry pastry, fresh citrus and spruce tips with a lively acidity and dry finish. 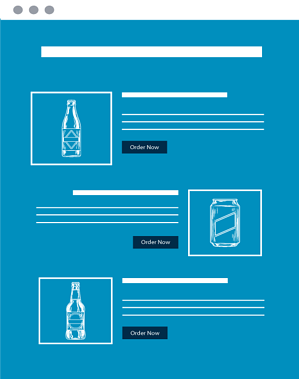 The genesis of the beer you’re holding in your hand was pretty simple. 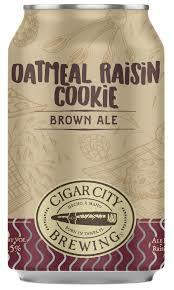 We asked ourselves, “What if a beer tasted like an oatmeal raisin cookie?” The answer to our rhetorical question was to add raisins, lactose and cinnamon to Maduro, our English-style Brown Ale, a beer that showcases flavors of caramel, toffee and chocolate. The combination of the base beer and the additional ingredients resulted in a beer that tastes like it was baked in Grandma’s oven.. 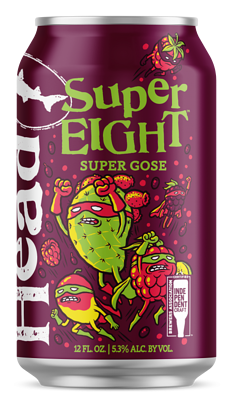 This sessionable super gose is brewed with eight heroic ingredients: prickly pear, mango, boysenberry, blackberry, raspberry, elderberry, kiwi juices, toasted quinoa and an ample addition of red Hawaiian sea salt! Okay, so technically that's nine, but it 'gose' without say that there's going to be salt. 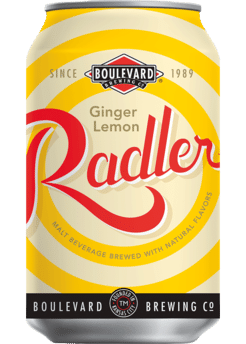 These unique ingredients give this beer a vibrant red color, with delicious flavors of berries and watermelon, along with a tart - yet refreshing - finish.But that’s not all … it also effectively develops Kodak’s Super 8 film. From the can to the stop bath, there’s a whole lot of science and alternative processing that takes place to bring the imagery to life. And it’s so totally worth it. 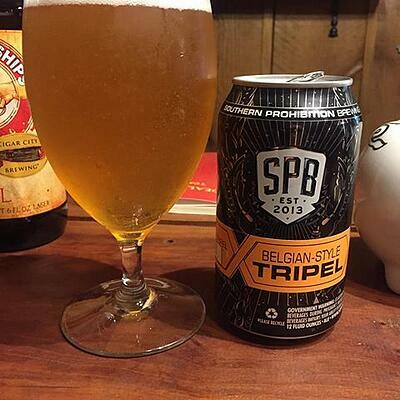 his straw colored beauty is a sneaky 9.0% ABV Belgian Tripel with a large rocky white head and lacing. Pilsner malt with a touch of rye layered with American Bravo hops make for a complex, secular experience of an old monastic staple. 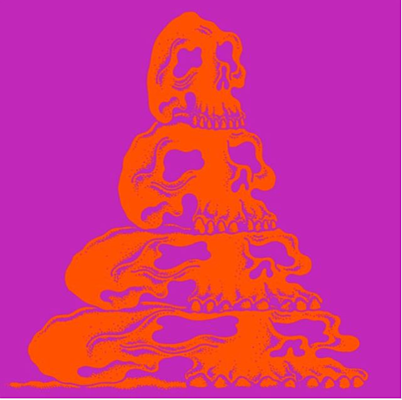 Our favorite party penguin went full blown pastry on us. Reaching into the depths of the pantry, the party penguin traded class for comfort. Brewed with cocoa nibs, vanilla beans, and malted milk powder, this Imperial Pastry-Style Milk Stout is the epitome of falling off the craft beer deep end, but milk balls and beer are a solid pairing, we guess. 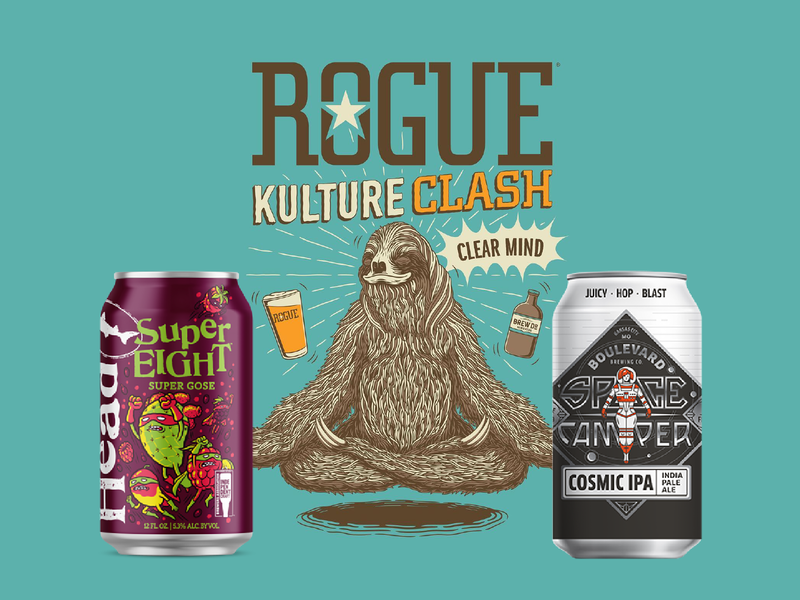 Kulture Clash Clear Mind, an invigorating blend of Brew Dr. Clear Mind kombucha and a Rogue imperial blonde ale serves up levitation in a bottle. Our teams of brewers worked together to manifest this blissed out kombucha-beer blend and created something almost other-worldly. 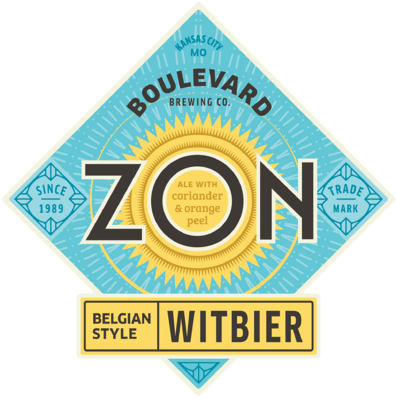 The beer opens with bursts of bright citrus and transforms into notes of rosemary, mint, sage and green tea all brought together with base notes of malt. Hombre Secreto is a saison that has been aged in Lunazul tequila barrels with Brettanomyces. Hombre Secreto was brewed as a collaboration between Goose Island, Lunazul Tequila, and Big Star.